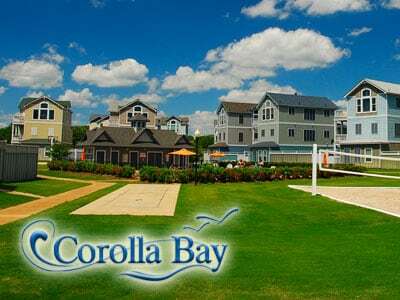 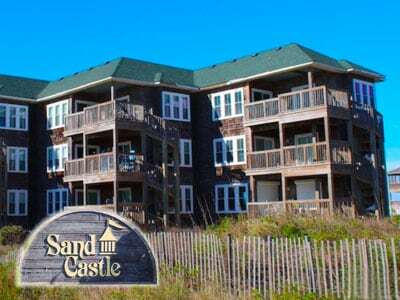 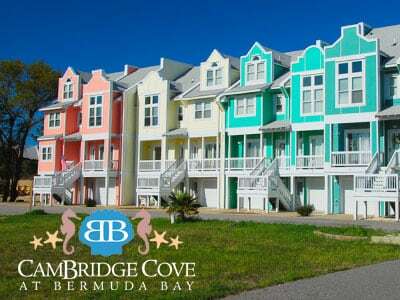 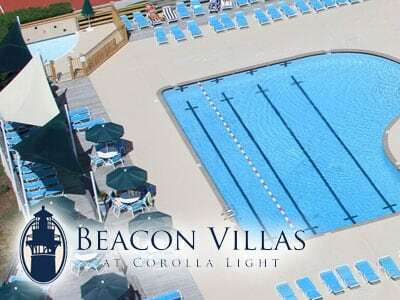 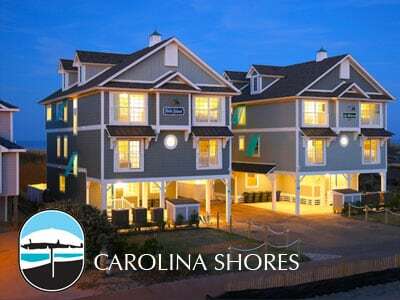 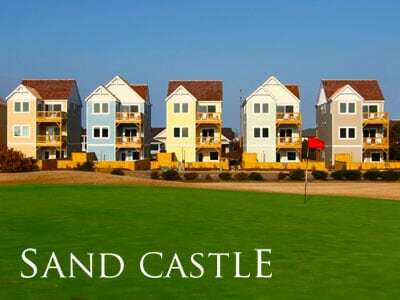 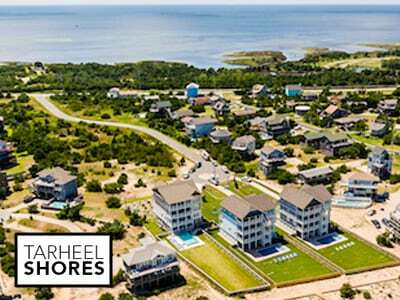 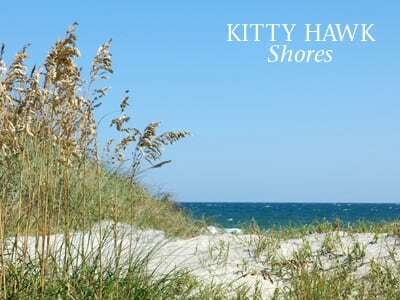 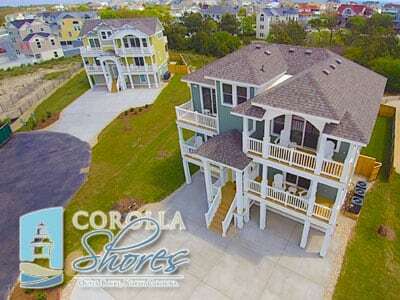 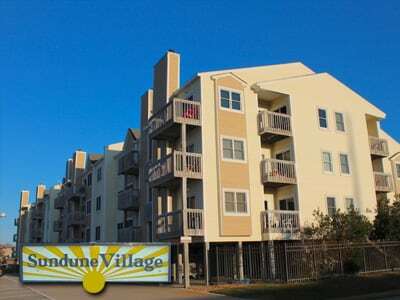 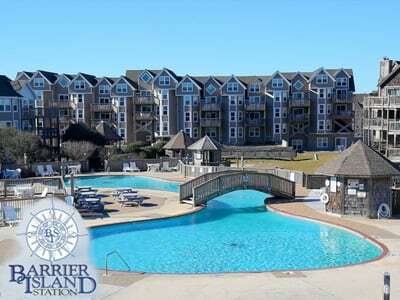 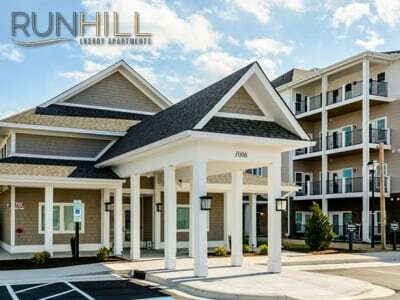 Run Hill Luxury Apartment Villas, the Outer Banks' first and foremost luxury apartment community. 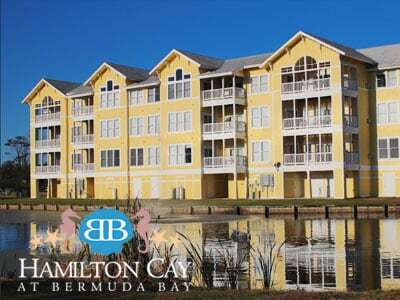 Featuring casually elegant living accommodations with an array of first-class amenities. 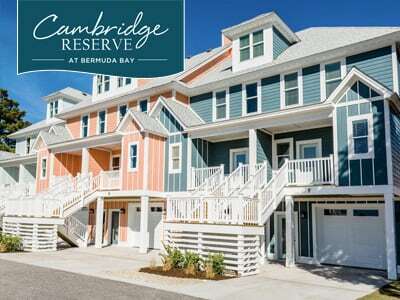 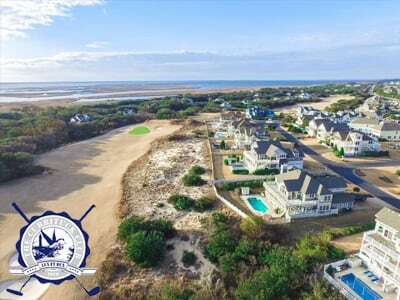 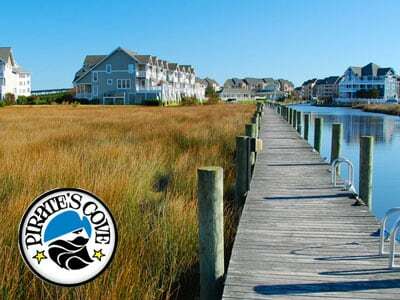 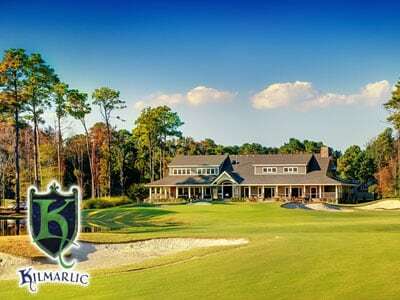 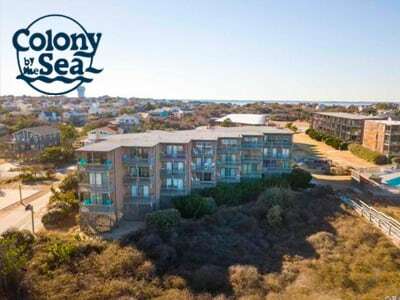 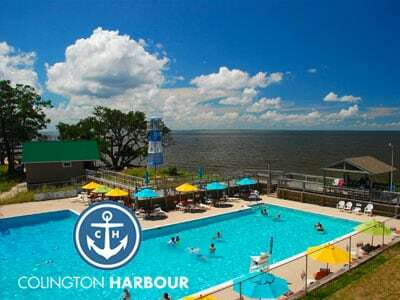 The Currituck Club is a gated community located between the beautiful, unspoiled, northern Outer Banks beaches and the famous Currituck Sound. 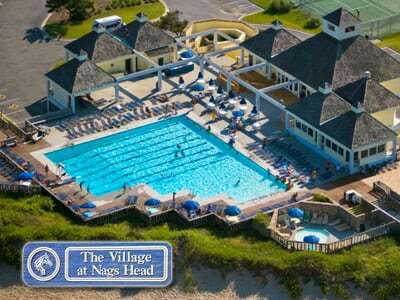 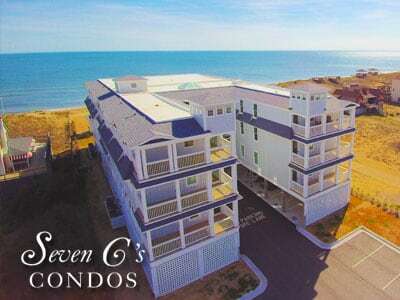 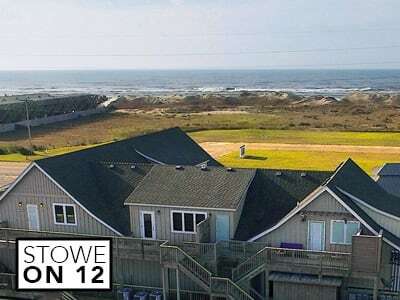 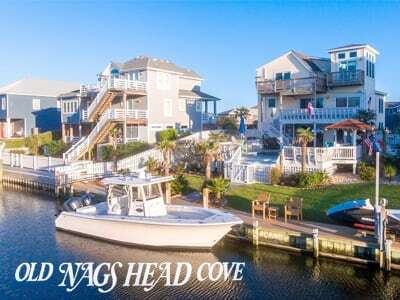 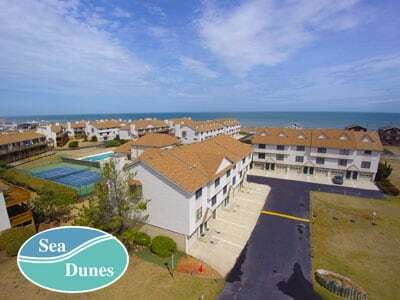 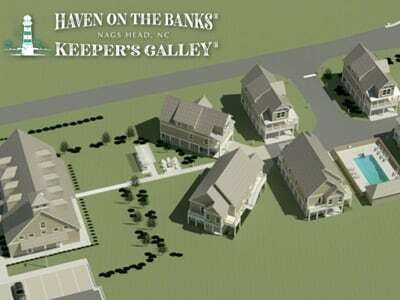 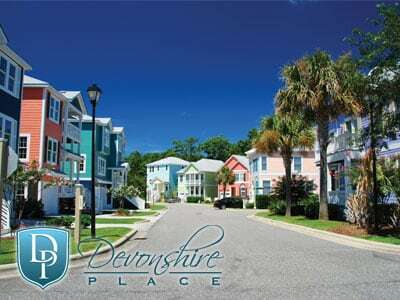 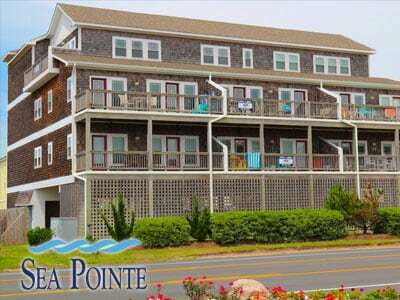 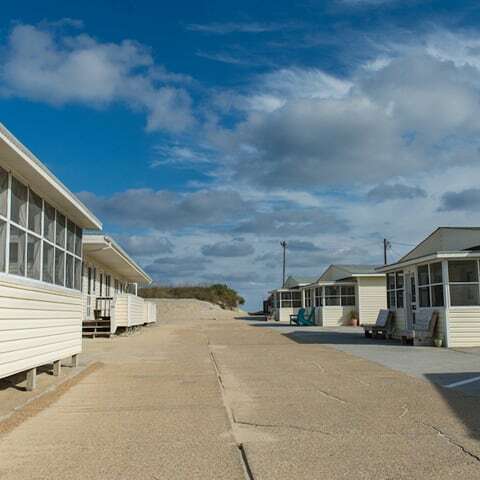 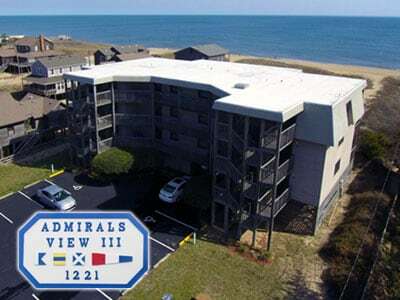 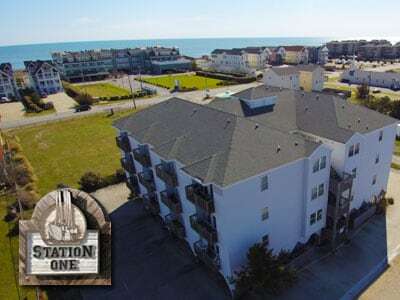 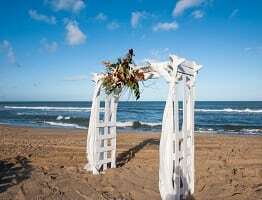 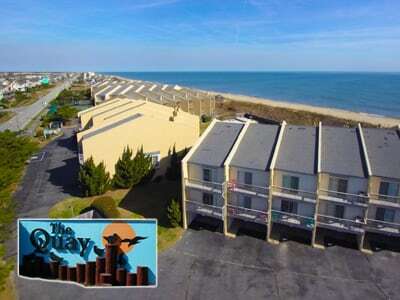 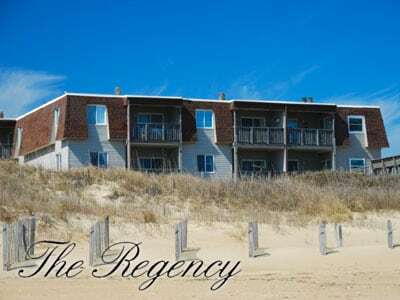 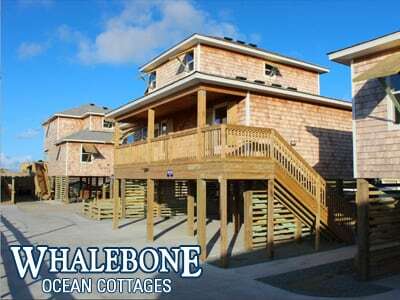 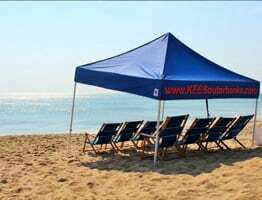 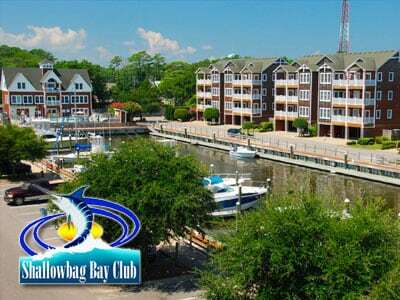 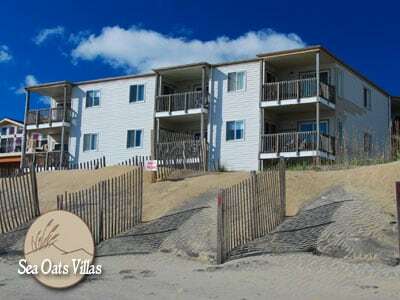 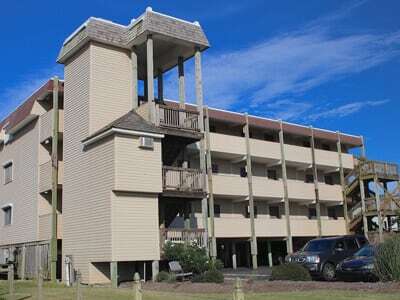 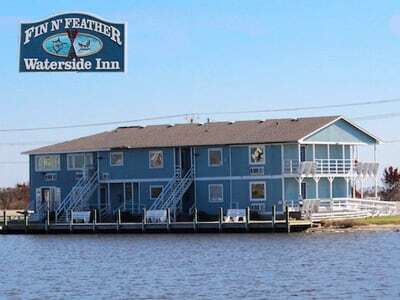 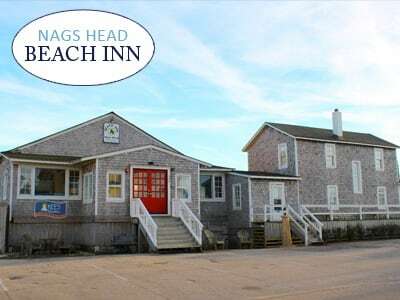 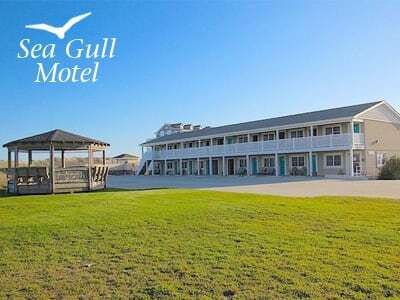 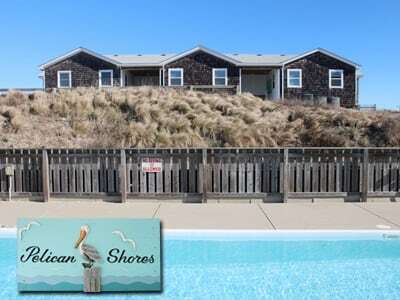 The Village at Nags Head is a sound to ocean community and has an amazing set of amenities.